When you think of Salamanca, your mind probably conjures up images of tapas, Cervantes and beautiful university buildings. 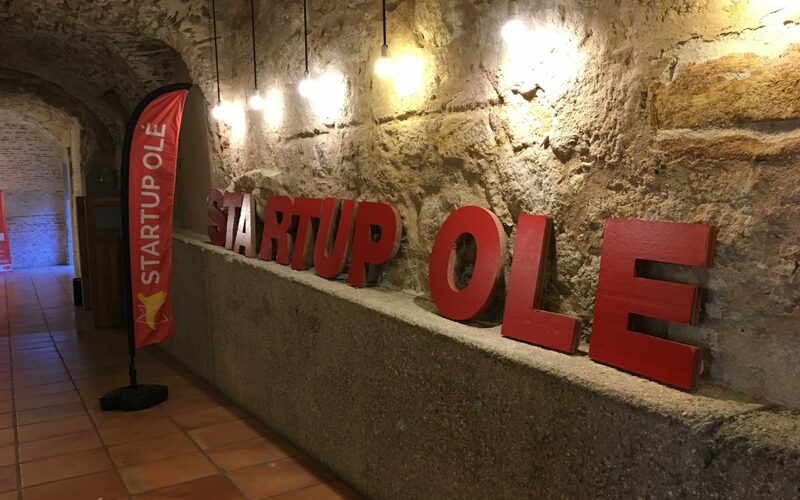 But that’s not all – Salamanca has been growing its startup community, over the past few years, mostly thanks to Startup Olé. This annual event began a few years ago as the place to go for startups in Spain, and it has now become an international reference point for startups, scaleups, investors and startup leaders to meet, share ideas and network. 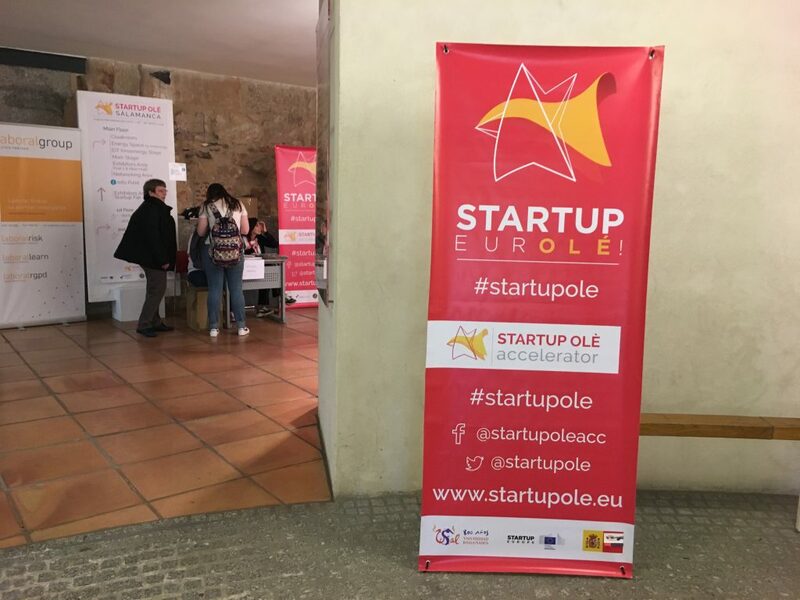 The University of Salamanca takes centre stage at Startup Olé, with the whole event held inside its sandstone corridors, meeting rooms and even high-ceilinged chapels. This year, the King of Spain attended, and talks covered topics such as women in tech, sustainable energies and how to get maximum media coverage. 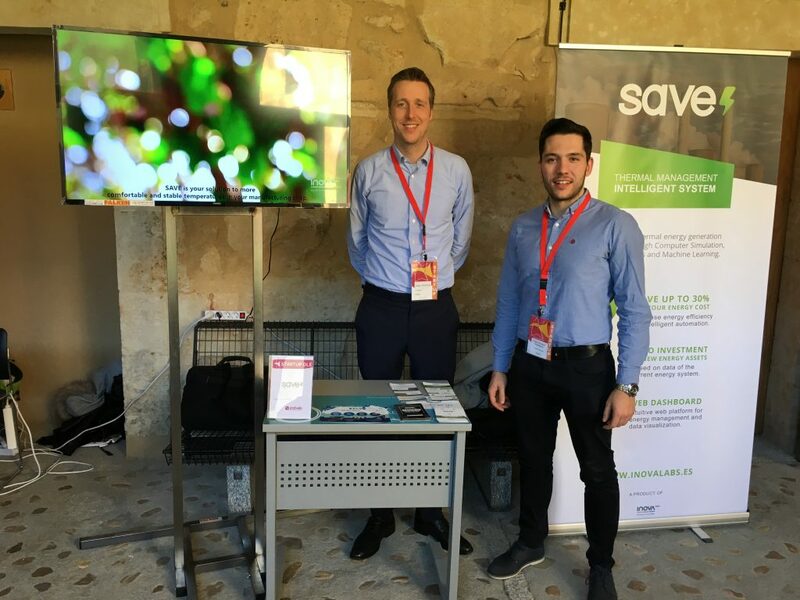 The European Data Incubator gave our startups the chance to attend – as well as space for a stand, in order to get maximum attention from potential clients and investors. This is what they thought! LIS-Solutions is one of the startups that has made it to the last ‘Evolve’ stage of European Data Incubator. They are a supply chain consultancy and are solving a big data challenge for the corporate Volkswagen, using predictive maintenance models for industrial robots. Is this your first time at Startup Olé? Yes first time in Salamanca. What have you done so far at the event? We had a matchmaking round table with investors, met some possible leads and collaborators and gave a pitch of what LIS-Solutions is expert in. It has been a great experience, allowing us to meet other startups and leads. What new contacts or connections have you made? We have talked mainly with investors, startups accelerators and some logistics manager. EDI is the “real deal” in accelerating startups. It allows startups to work in a real scenario or problem and gives the tools and processes to develop a solution. Also it helps accelerate with the monetary turnover of the project. Inova Labs made it to the second ‘Experiment’ phase of EDI, and despite having finished this aspect of their EDI journey, continue to be part of our alumni and attend events like Startup Olé with us. Inova Labs continue to work Volkswagen. Yes, and it was a great experience and opportunity to meet investors and key players who could help us to growth. And a good place to find old friends from other EDI startups. 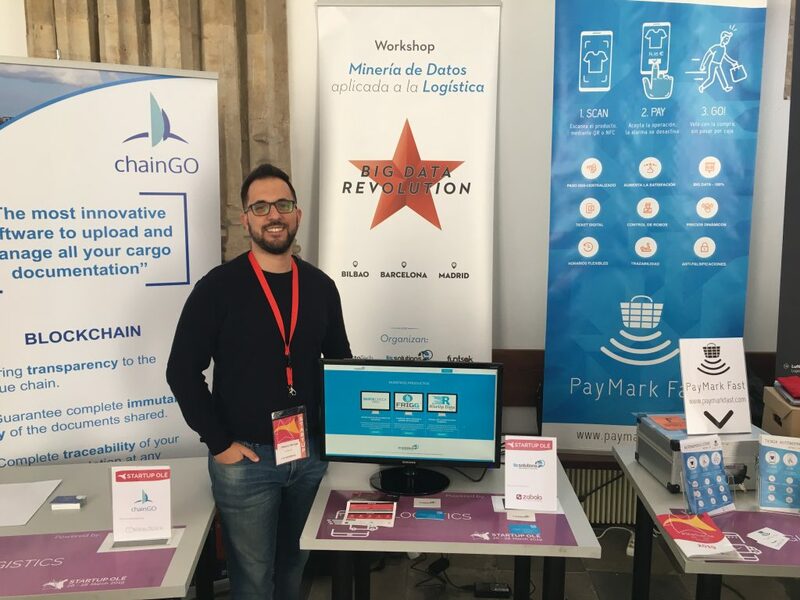 We participated in the pitching competition, in the one on one meetings with investors and we also have a stand at the fair. It is a really good opportunity for startups, because here there are very interesting people to meet and collaborate. Investors and new companies to collaborate. Sounds interesting? You could join EDI and grow your business too, just like Lis Solutions and Inova Labs, and Ciclogreen!